These services are obtained through the public schools. In the past, children who attended private schools received special education services through the public schools, but this protocol and the nature of services provided are changing in some districts. Under IDEA (the Individuals with Disabilities Education Act) or the Rehabilitation Act (Section 504), children from birth to age 22 (or beyond under Section 504) have the right to free and appropriate educational services. The types/natures of disabilities that qualify for services vary in different schools/districts. By following the procedure described below, the determination of which children qualify is made and carried out. The process begins with a referral (request for services for a child). This request may be made by a parent (by contacting a local school’s main office, principal, or special education staff, such as a speech-language pathologist or resource teacher), pediatrician, classroom teacher, or other concerned party. If the referral does not come from the parent, the parent receives notice of the referral and is informed that a Special Education Team (e.g., classroom teacher, speech-language pathologist, audiologist, school psychologist, principal, etc.) will meet to discuss the disposition (future course of action) for the referral. In other words, information about the child will be gathered from all persons who attend the meeting, and a decision will be made as to whether to evaluate the child further. If further evaluation is deemed necessary, the parent will sign a Permission to Test form. The evaluation meeting occurs after evaluations are completed, wherein the team will decide whether the child qualifies for special education services. If the parent disagrees with evaluation results, the child may be entitled to an independent evaluation (e.g., private practice speech/language clinic) at the school’s expense. If the child qualifies for services, the IEP (Individualized Education Plan) process begins. The IEP includes a detailed description of the child’s strengths and needs as well as a specific plan to achieve the child’s goals. Educational placement must occur in the least restrictive environment (LRE), meaning that the child’s placement must be optimal for learning, but not unduly segregated. For example, if a child can function with minimal help in a general education classroom (called inclusion or mainstreaming), he/she should not be placed in a special education day class (classroom only for children with special needs). IEP meetings occur at least annually, whereupon progress is evaluated and the IEP is changed as needed. This area can be a source of disagreement between the parent and other members of the IEP team. If there is a disagreement between the parent and other members of the IEP team regarding their child’s evaluation, results, progress or therapy paradigm, they can reconcile differences through compromise and negotiation. However, if a parent feels his/her child’s plan is not appropriate (e.g. if the child’s placement is too restrictive; if the child’s goals are not being met with current services; etc. ), and agreement cannot be achieved, the parent may seek legal counsel. Advocates are professionals who are familiar with special education laws. These professionals meet with parents to discuss the child’s strengths and needs, attend IEP meetings, and clarify the child’s rights to all parties involved in IEP processes. Basically, these persons assist in representing the child and assist parents in understanding special education processes. These persons may also serve as mediators in conflicts or as representatives for parents in more formal proceedings, depending on their experience and qualifications, where legal representation (i.e. attorney) is not needed. Some advocates may also be attorneys. Attorneys are more specialized: they serve as legal representatives for any parties (i.e. parents and schools) in more formal proceedings (e.g. mediations, fair hearings). More information on these persons will be included in the subsequent section on legal services. 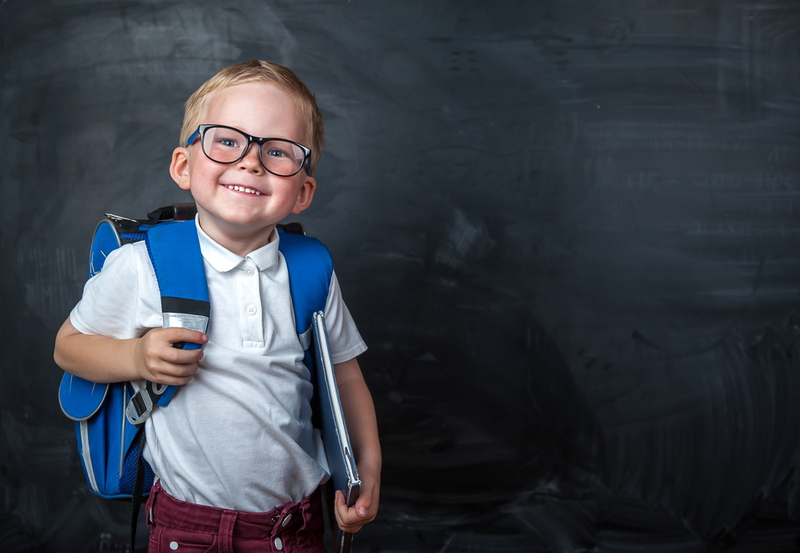 What is an Individual Education Plan (IEP)? An IEP is a tool or outline of long range educational and/or special services goals and objectives, designed to help facilitate the learning or academic process of a school-age child who may have a speech/language disorder or any other disorder significantly affecting their functioning and learning. Eligibility for programs, placement recommendations, and specific special education services for the school-age child are decisions that can be determined during the IEP by those attending this meeting. The decision making members include the child’s parent/legal guardian, a principal or administrative designee of the school (who is qualified to provide or supervise the special education services) at least one of the child’s current teachers, the child when appropriate, and a teacher or specialist who is qualified to teach a child in the area(s) of suspected educational needs. Regardless of the child’s severity, this process requires that all participates be knowledgeable, patient, and considerate. This meeting could be a stressful time for teachers, parents, and children, which could result in misunderstandings between each person. Considering this, a cooperative spirit helps ensure maximum benefits for the child.